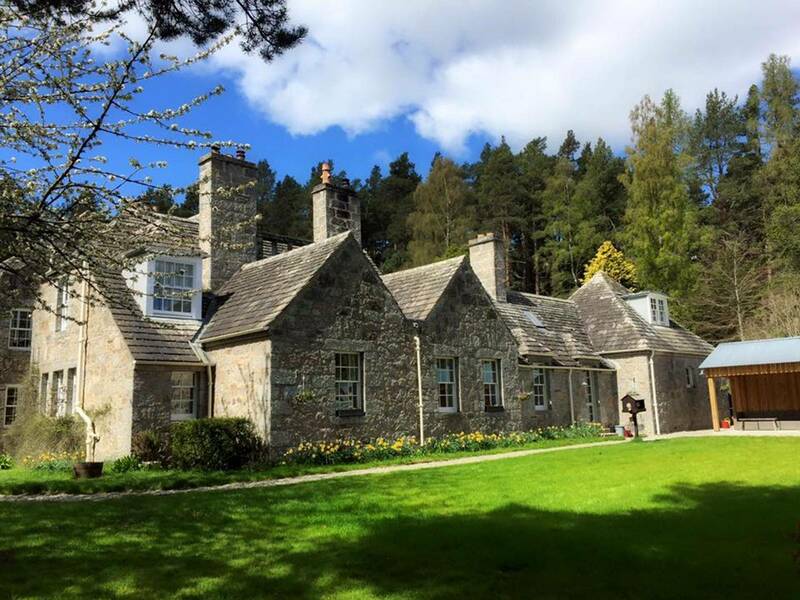 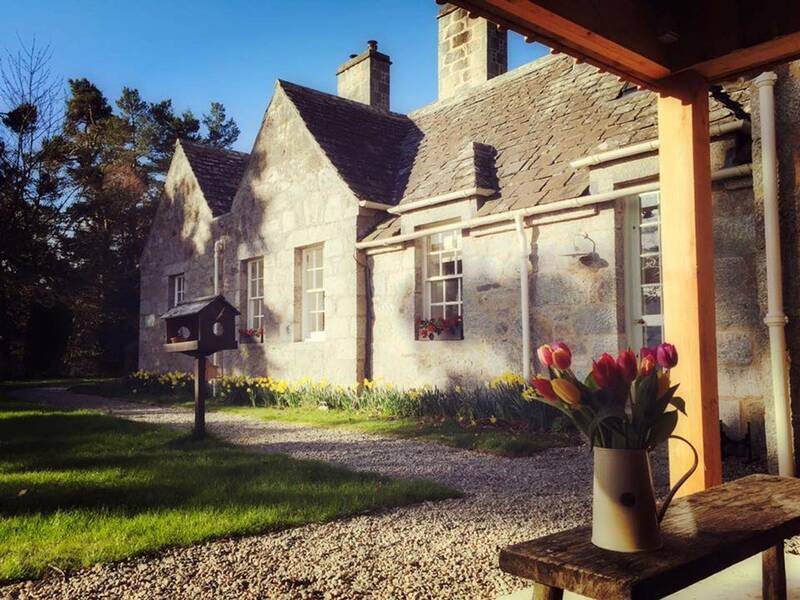 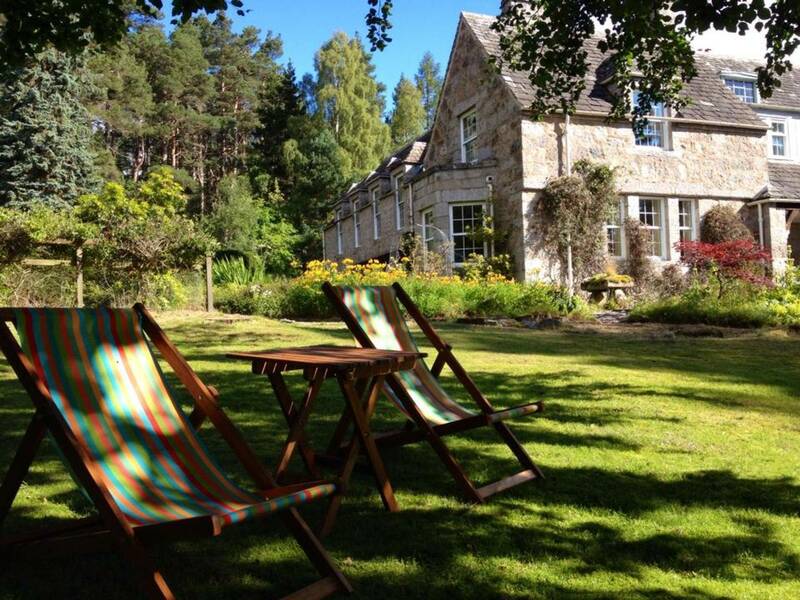 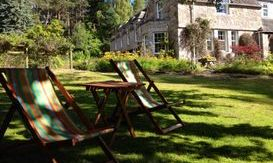 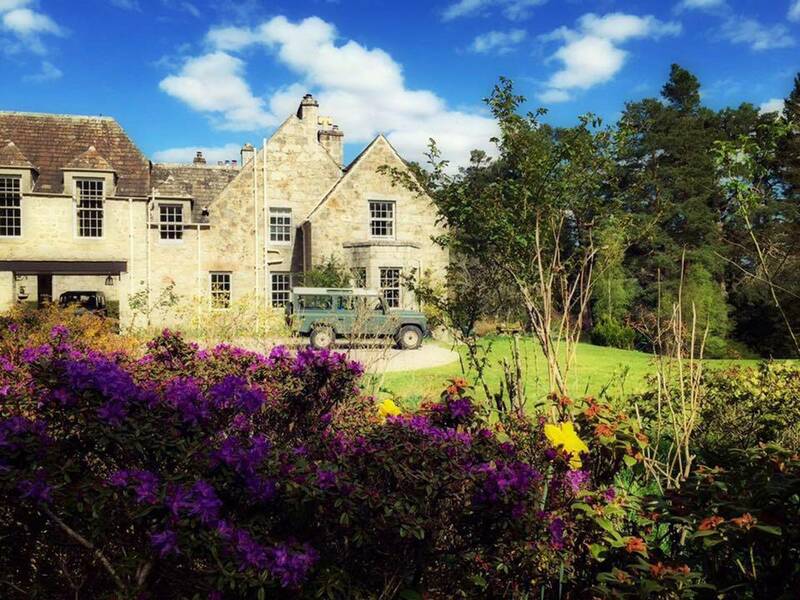 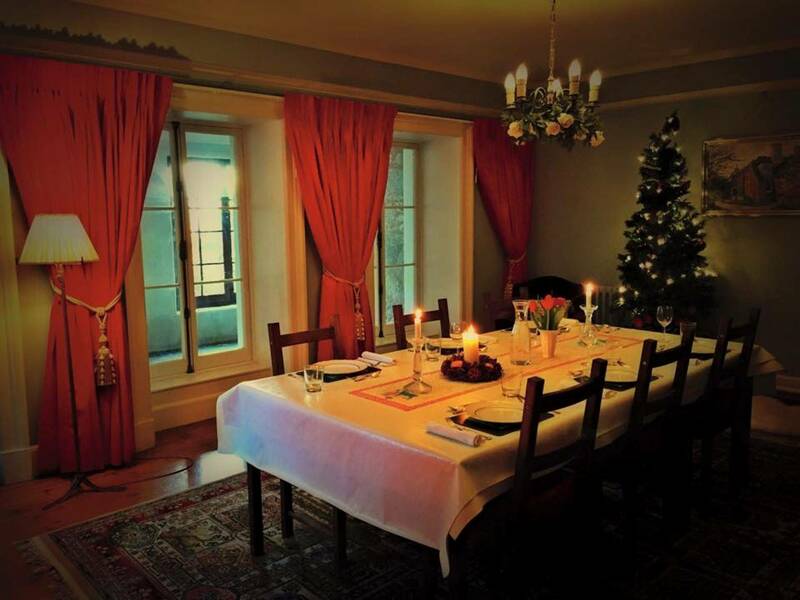 Broomhill House is a well preserved country house in the heart of the Scottish Highlands and has striking southernly views over the majestic Cairngorms. 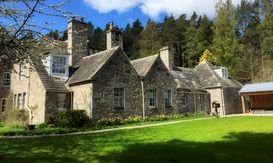 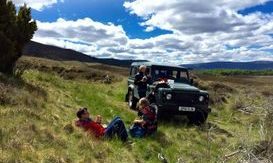 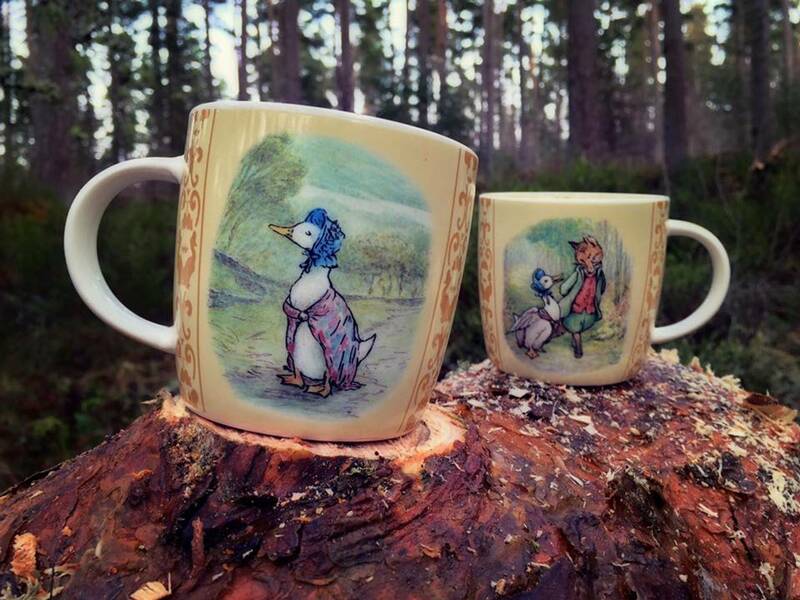 Local live music, arts and crafts exhibitions, food events or walking festivals through to the most prestigious Highland Gatherings in the world, the Cairngorms National Park. 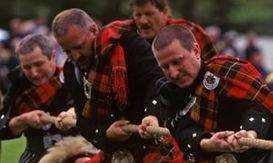 More events . 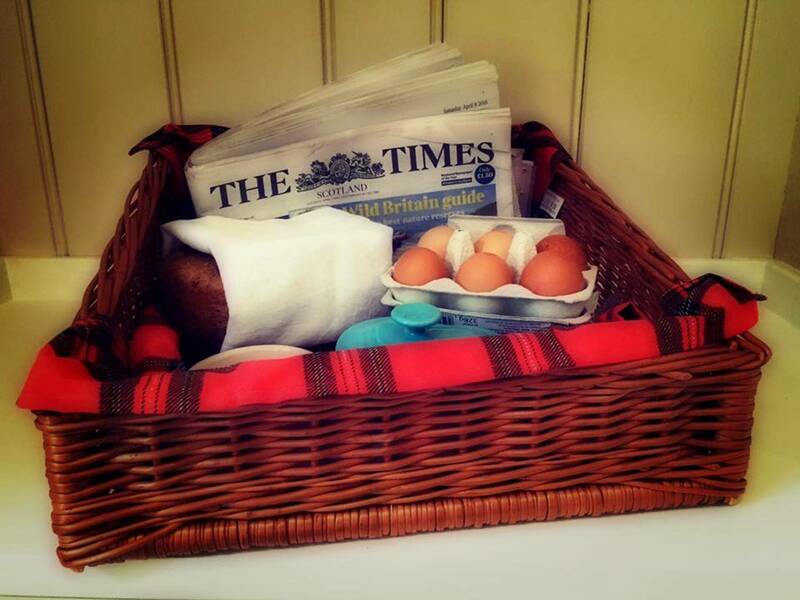 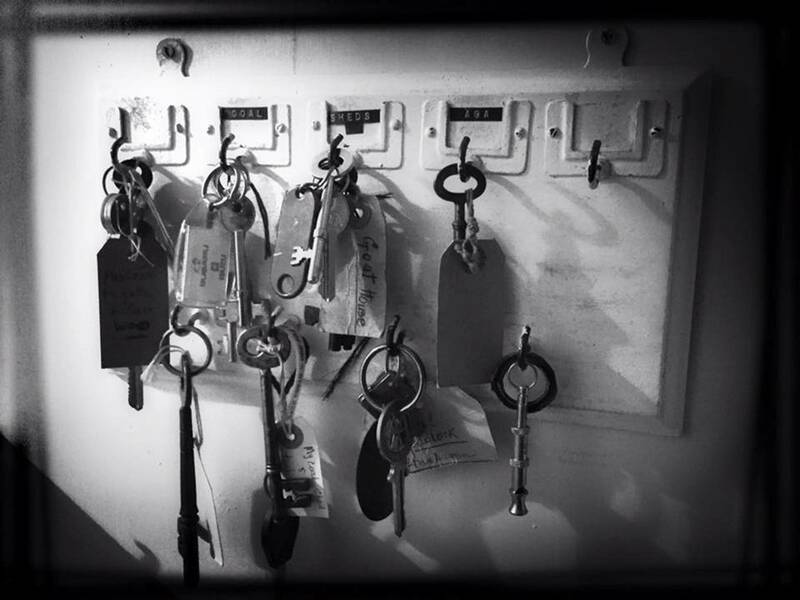 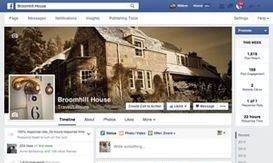 . .
Broomhill House on facebook. 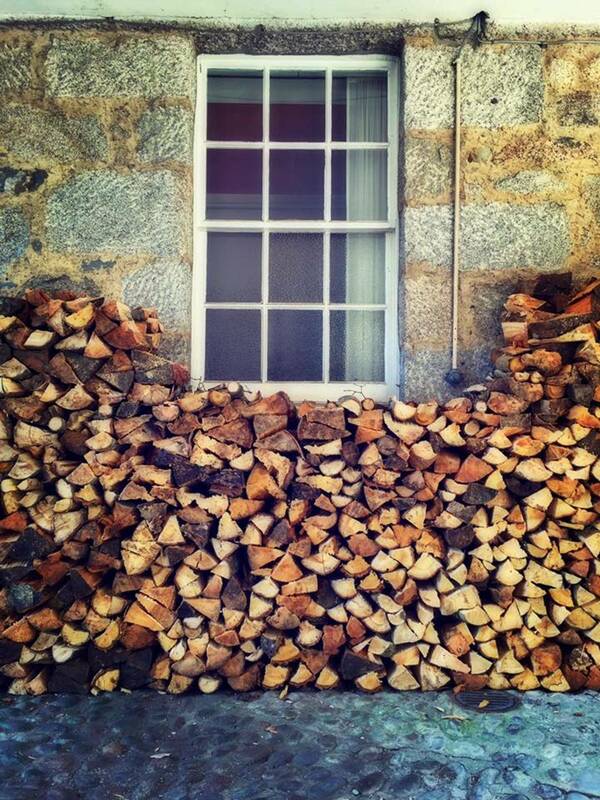 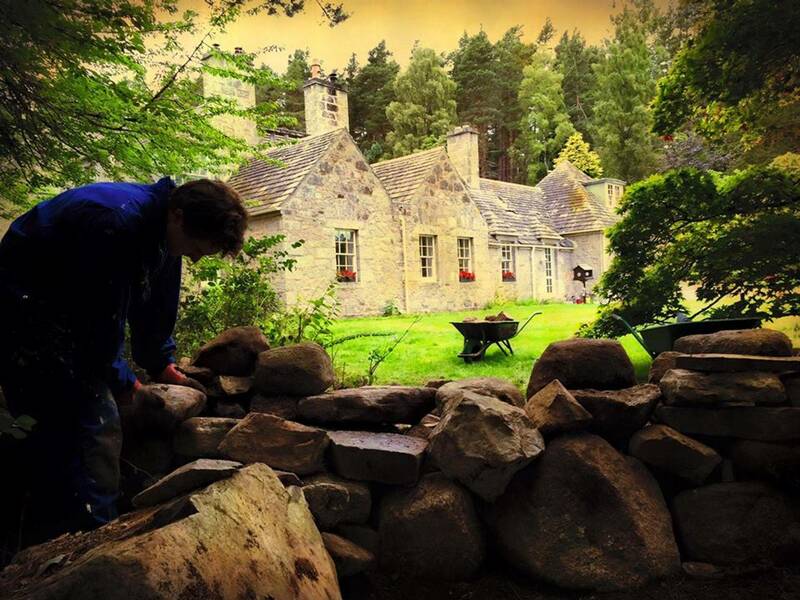 Every day you will see how ho we are doing in the Highlands and the way we Dutchies deal with a Edwardian life style. 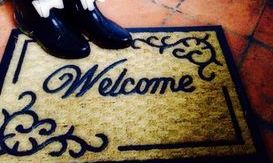 Stay tuned and like us.